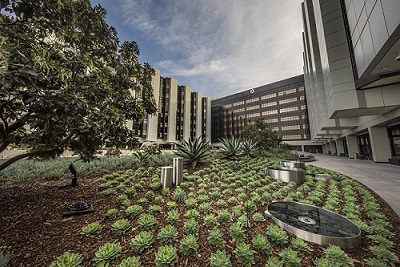 Make a difference in Nursing at Cedars-Sinai. Use your compassion, expertise and dedication in work that truly matters – improving the lives of our patients in their most vulnerable times. 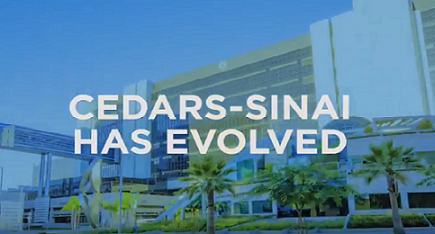 As a Nurse at Cedars-Sinai you'll work alongside some of the most talented staff in the industry and be exposed to innovative research and technology. 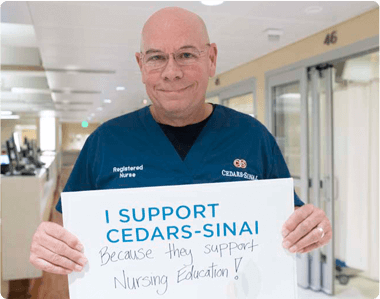 Nurses at Cedars-Sinai are expected to be among the best in the industry and are given support to do something incredible – for yourself and for others. 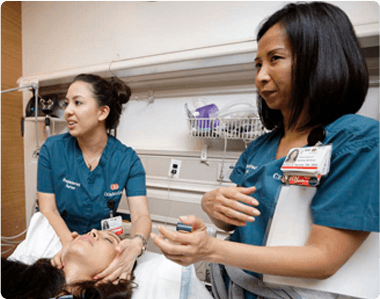 What makes a successful RN at Cedars-Sinai? Check out the traits we’re looking for and see if you have the right mix. 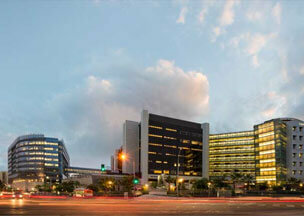 Discover all the ways Cedars-Sinai appreciates your efforts. You could earn a bonus when we hire your referrals. When the work you do every single day has a crucial impact on the lives of others, every effort, every detail, and every second matters. 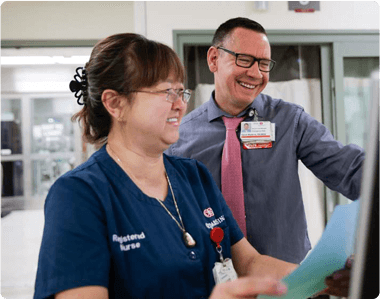 This shared culture of passion and dedication pulses through Cedars-Sinai, and it’s just one of the many reasons we’ve achieved our fifth-consecutive Magnet designation for nursing excellence. From working with a team of world-class healthcare professionals to using state-of-the-art facilities, you’ll have everything necessary to do something incredible—for yourself, and for others. Join us, and discover why U.S. News & World Report has named us one of America’s Best Hospitals. A Valid California Registered Nurse License. 3+ years Labor and Delivery experience. 1+ years experience for Registered Nurse II Level.